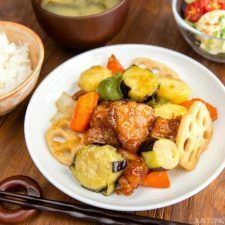 A copycat recipe of “Tori Kurozu-An” from Ootoya 大戸屋, this Japanese-style Sweet and Sour Chicken uses black rice vinegar in the sauce to create a deep, malty savory flavor. 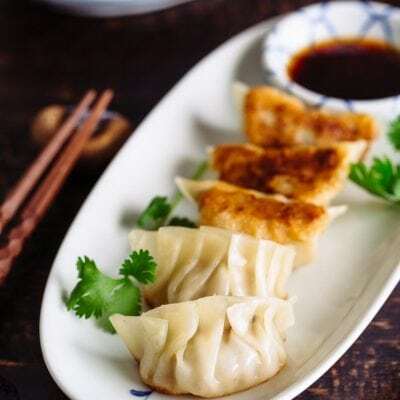 Sweet and sour dishes from Chinese restaurants are really popular and my children love them whether it’s made with chicken or pork. This Sweet and Sour Chicken however is a little bit different from the typical one you’ve tried. Why? This savory and delicious fried chicken and vegetables with sweet black vinegar sauce is a copycat recipe of “Tori Kurozu-An” from Ootoya 大戸屋 restaurant. First of all, this sweet and sour chicken is a Japanese style. 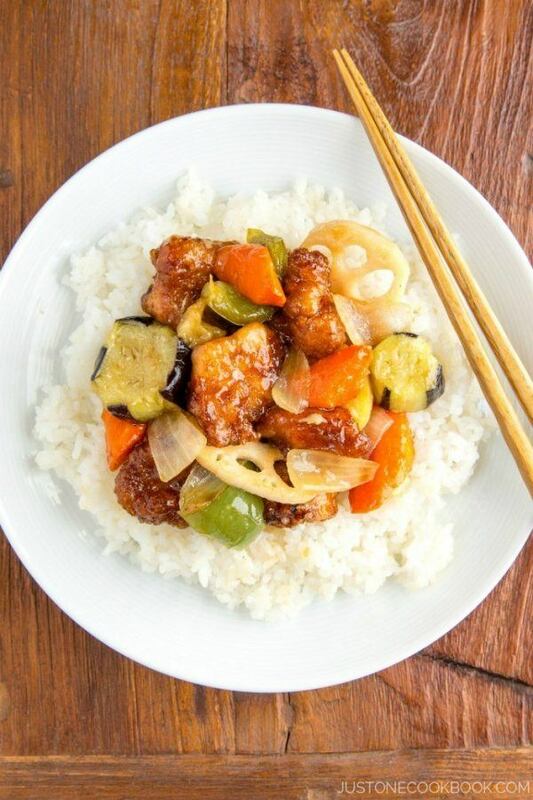 Did you notice there are several kinds of vegetables in the sweet and sour chicken? 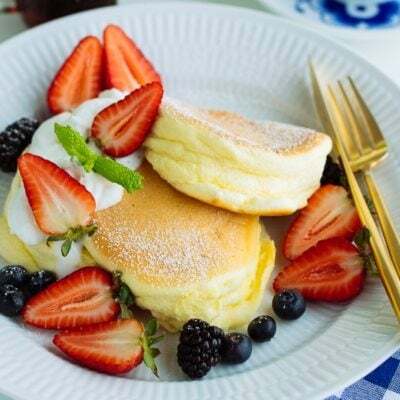 This is a copycat recipe from a popular Japanese diner – Ootoya (大戸屋) which specializes in Japanese home-cooking dishes (Katei Ryori 家庭料理). 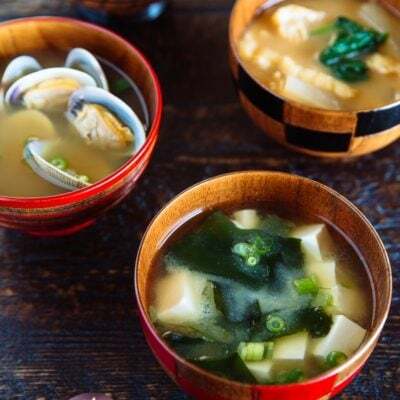 Some of you may be familiar with this restaurant as there are many Ootoya restaurants both in Japan and outside of Japan, including Singapore, China, Taiwan, Thailand, Hong Kong, Indonesia, and also two locations in NYC. In Japan, we refer to sweet and sour sauce as Amazu-An (甘酢あん), literary meaning sweet vinegar gravy. On Ootoya’s menu, this recipe is called Tori Kurozu-An (鶏と野菜の黒酢あん), using black rice vinegar (黒酢, Kurozu) in the sweet and sour sauce. Black rice vinegar is an aged vinegar made from rice and it is less sour and has deeper flavor compared to regular rice vinegar. Also, their version of sweet and sour sauce omits ketchup so you don’t see the typical red color in the sauce. This sweet and sour chicken has been my favorite from Ootoya’s menu since I tried this dish for the first time years and years ago. When I was in Japan last summer, I shared a picture of this dish while dining there on Instagram. 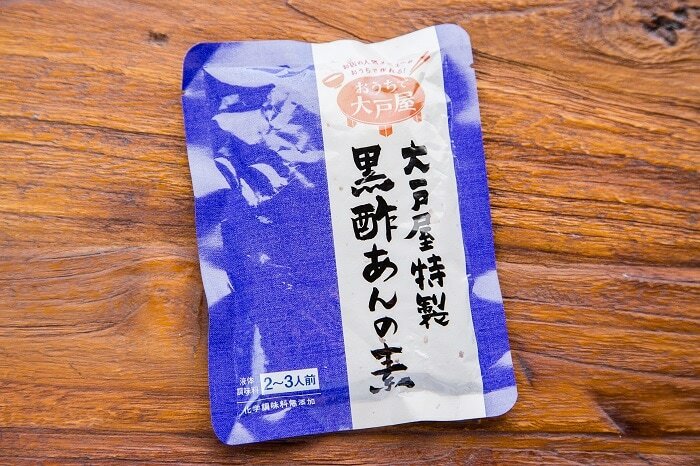 @alisasakura from Australia left a comment on my picture saying that Ootoya actually sells pre-made package of this special Kurozu-An sauce. So the next time I passed by the restaurant, I bought two packages to try at home (thank you again, @alisasakura!). Our family had serious tasting session for this recipe and one sauce won everyone’s votes for best flavor. It was actually mine! My version was not that different from the original sauce, but in my humble opinion, I think mine has better balance than the packaged one or the Ootoya’s recipe. 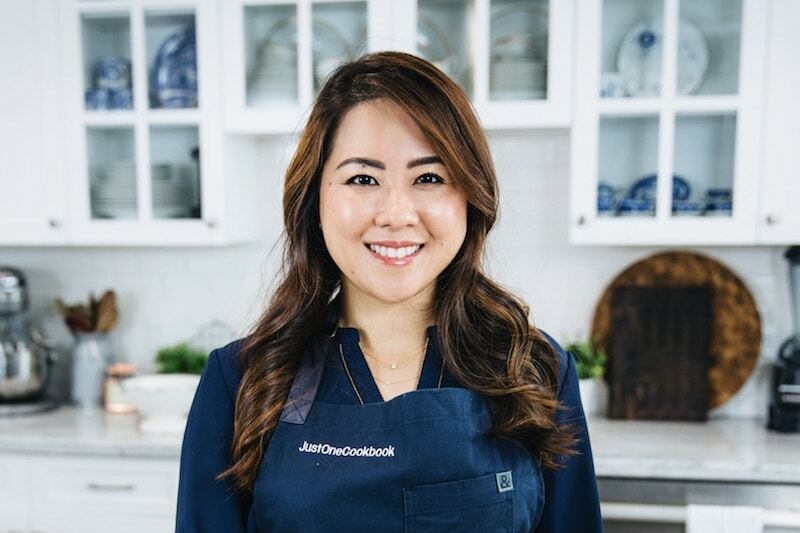 However, I still think the restaurant serves the best Tori Kurozu-An, but for home cooking, my family agrees that my recipe below was the best. I wrote down the exact measurements I used so please try to be accurate for the best result. 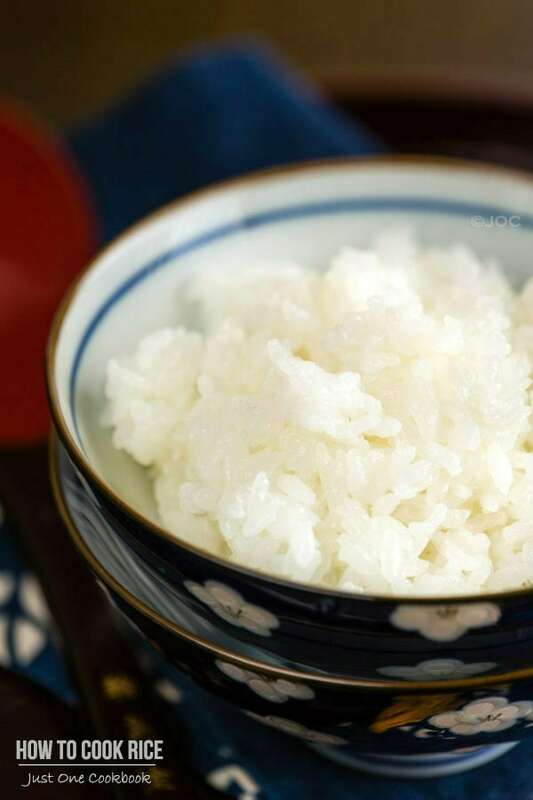 Before sharing the video and recipe, I want to quickly mention about a Japanese cooking technique called Suage (素揚げ, Su-Ah-geh). It means deep frying without a coating of flour or batter. This technique is used mostly for vegetables (but sometimes meat too). By deep frying vegetables for a short period of time, you can keep the crispness of the vegetable. 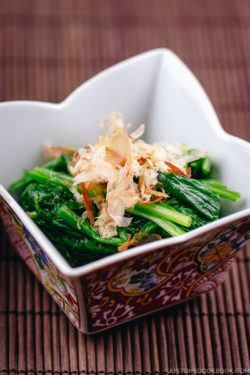 Stir frying vegetables takes longer and sometimes the vegetables are cooked unevenly or tend to be wilted and soft. Suage technique helps the ingredient keep its original flavor, color, and shape. 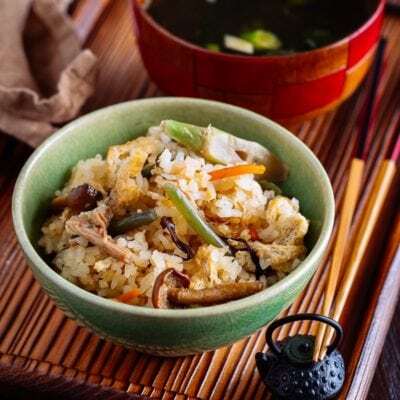 A copycat recipe of "Tori Kurozu-An" from Ootoya 大戸屋, this Japanese-style Sweet and Sour Chicken uses black rice vinegar in the sauce to create a deep, malty savory flavor. Make the marinade. Grate the ginger and garlic. Combine the ginger, garlic, soy sauce and sake in a large bowl. Trim off and discard any excess fat from the chicken, then cut the meat into bite size pieces and add them to the marinade. Cover and refrigerate for 10 min. Combine all the ingredients for Black Vinegar Sauce and mix well together. Cut the potato in half and carrot into small pieces. For carrot, I use “rangiri” cutting technique to create more surface space so that they will cook faster and look pretty. Potatoes and carrots take too long to deep fry; therefore we boil them first for 10 minutes until they are tender. Drain and set aside. 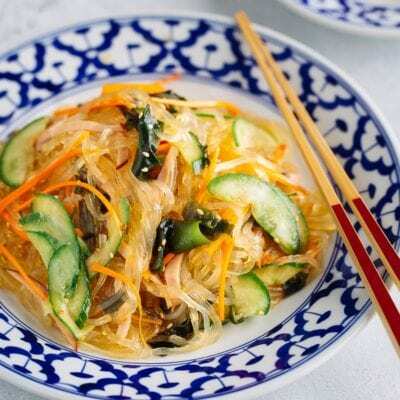 Cut the lotus root to 1/8” slices and eggplant into ½” slices. Cut onion and green peppers in wedges and cut half in length-wise. In a deep fryer or heavy-bottomed pot, add 3 cups of oil (adjust the amount of oil depend on the size of your deep fryer. You will need at least 2 inches of oil in the pot.). Preheat the oil to 340F (170C). Using paper towel, pat dry the vegetables before you add them into the oil. Deep fry until they’re tender. Be careful not to over/under cook. When they’re done, drain the oil on a wire rack or paper towel. Next, coat the chicken in potato starch and deep fry at 340F (170C) for 5 minutes or until golden brown. If the chicken is being browned too quickly, adjust the heat and make sure the chicken is cooked through. Drain the oil well on a wire rack or paper towel. When the chicken is done deep frying, heat the wok and toss the deep fried vegetables and chicken together. When they are re-heated evenly, pour the Black Vinegar Sauce over the chicken and vegetables, toss and combine. Transfer to a plate and serve. 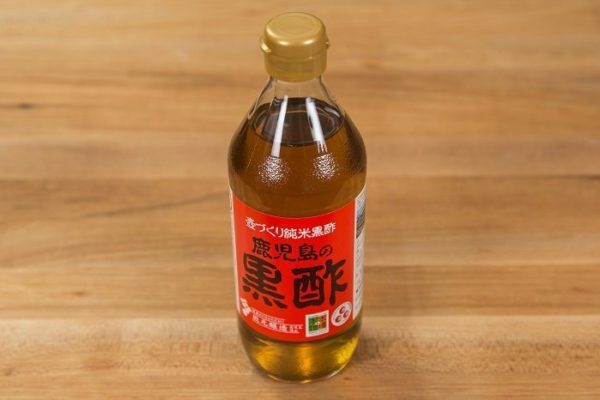 Black vinegar: If you use Chinese black vinegar, please cut down the amount to half of original recipe (should be 1/2 Tbsp) as Chinese black vinegar has stronger flavor. Recipe slightly adapted from Ootoya Tori Kurozu-An recipe. Are you new to deep frying? Read a post about How To Deep Fry here. I honestly love the mix of fried chicken with veggies. Sweet and sour sauce is a plus! Have a fun weekend, Nami! Wow, this is really different from the typical Asian sweet and sour dishes. The addition of lotus roots, eggplant, and potatoes make it more interesting. I would definitely try this recipe. Thank you, Nami. Suage sounds like a really interesting technique — kind of like blanching, but the hot fat thoroughly cooks the food. Really interesting! As is this recipe — I can never have enough chicken recipes, and this looks particularly flavorful. Thanks! Oh, that looks ever so scrumptious! Suddenly, I have the most incredible craving for sweet and sour chicken and yours/this Japanese version looks amazing! I love a good kitchen experiment/taste-test – so much fun! I am not at all surprised your family preferred your version! Thank you for keeping track and writing down your proportions for us! I’ve had this dish in Japanese restaurants and noticed the difference of the ‘sweet-sour’ flavors compared to Chinese or our own Filipino versions. I find your version quite appealing. Your video and detailed photos make it so easy to do. Love your accessories, too, esp. the chopstick holder. Thanks for sharing and happy weekend, Nami. Love lotus root and this stir fry is making me salivate!! Hi Nami, I’ve never tried Japanese sweet and sour pork before, but I have to say it looks really delicious! I love all the different veggies you added to it. hi nami! what a beautiful dish! the lotus root is especially striking, maybe because i am not used to lotus root. this looks like something my family would love. I always learn something new each time I visit your site, Nami. Like suage 🙂 And I totally love the mix of fried chicken with veggies. Very colorful and flavorful. It’s good you are trying to come out with the best from a recipe. This is my goal too.. I always try to get the best whenever I post a recipe, making sure I choose the best ingredients and the right quantities. Wow! It sounds like you and your family have had lots of fun tasting these three options. No wonder your own version won! I must tell you I have always hated sweet and sour dishes in Chinese (or rather pseudo-Chinese) restaurants (always wondered why so many people ordered these super-sweet dishes in heavy flour-thickened sauces…), but then I made a recipe from a Chinese cookery book… and discovered it was delicious! Since then I look at sweet and sour dishes with a big appetite! Your Japanese-style chicken sounds fabulous. I hope I’ll be able to visit a restaurant of this chain too. This chicken looks so flavorful and delicious! I wish I had some right now! I wish I could get that ready made package here so that I could try out and see how the flavors taste. Later on I would attempt a from scratch recipe because at least I would know what the end product tastes like. We always enjoy sweet and sour so I think it would be soon a favorite. 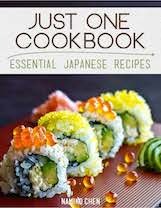 I’m so so so excited to make this! I’m going to show my mum and we will try and make it! I’ll make sure I take a picture once I do! 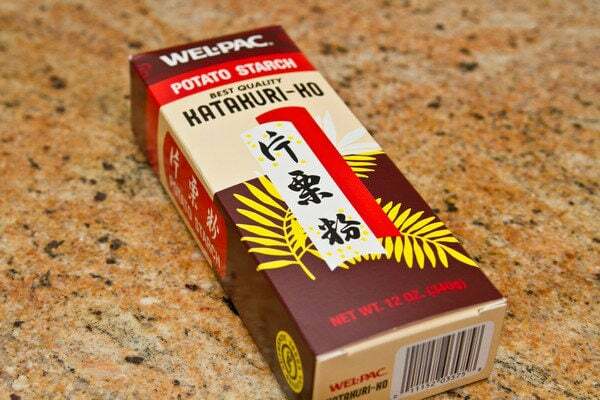 Do Japanese supermarkets/stores in the states have Japanese black vinegar? I’m not sure if I’ve seen it here in Australia before. I love the Japanese version of sweet and sour chicken! It appears in Chinese recipes too, but actually we cannot find it in China. We only have sweet and sour pork in local restaurant. 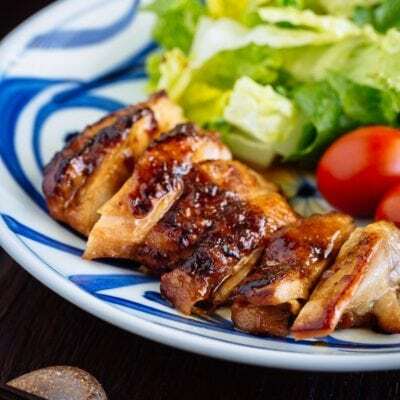 In Japan, I love to choose the cut of chicken thigh and cook this one. So delicious! Very curious to try your sweet and sour chicken version. And I am hardly surprised your sauce won out at home. Looks wonderful. I am also a fan of lotus root so cool to see it here. Will have to give this cooking technique called suage at try. Nami, nothing beats a comfort meal like this. If you ever need any help with those tasting sessions, let me know 😉 This dish looks so savory and wonderful and I love all the veggies! 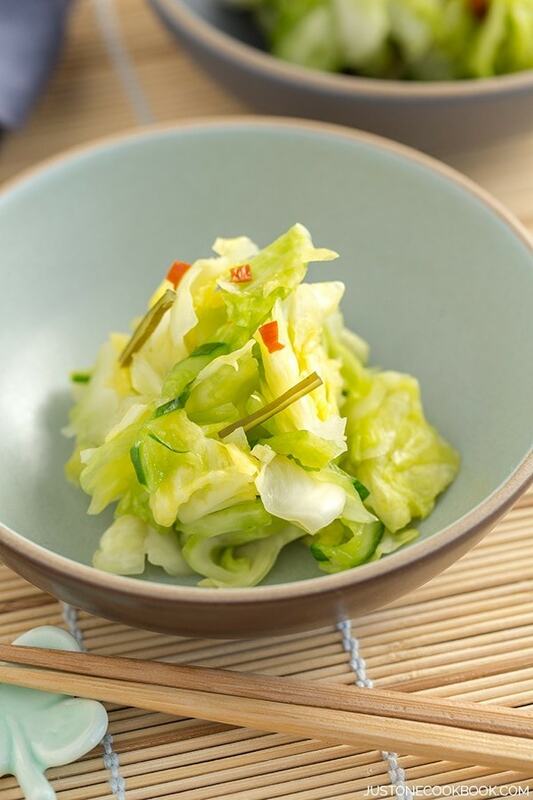 I’ve never tried Japanese black vinegar – the sauce sounds so good on this Nami! 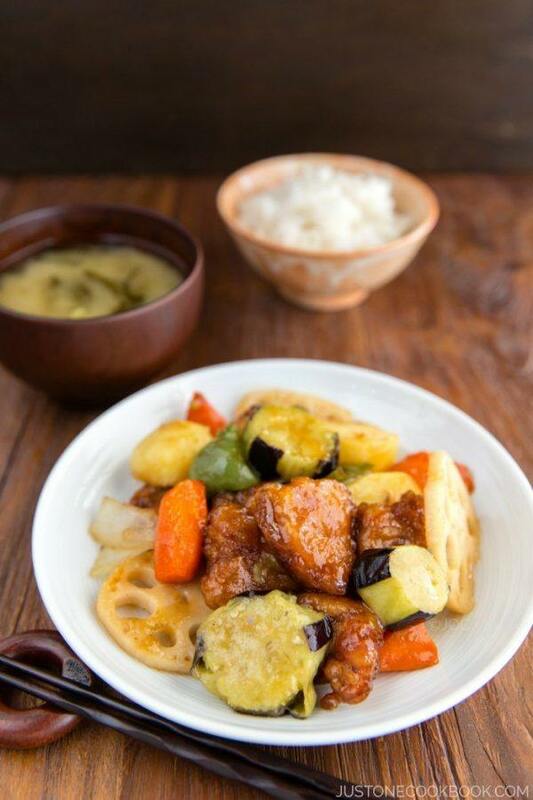 This sweet and sour chicken looks mouthwatering, Nami! I love all those root vegetables, I definitely can’t wait to try this version. It look perfect for fall 🙂 Pinning! You know what I like the most about this sweet and sour chicken? The unique vegetables! 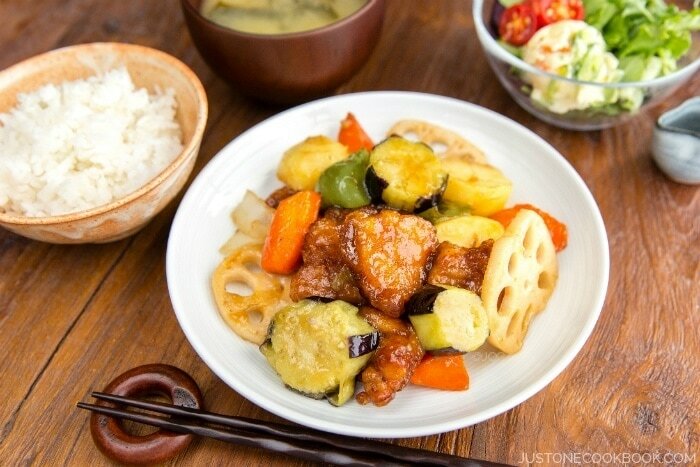 One doesn’t normally see sweet and sour with eggplant and potatoes, but I love the idea! I’ve never cooked with lotus root but I have had it and know where to find it. A great dish with lots of different flavors and textures! I doubt that I will find lotus root around here so will have to substitute something else or just omit this. My kids would like this so I’ll have to give it a trial run before they come home for the holidays. 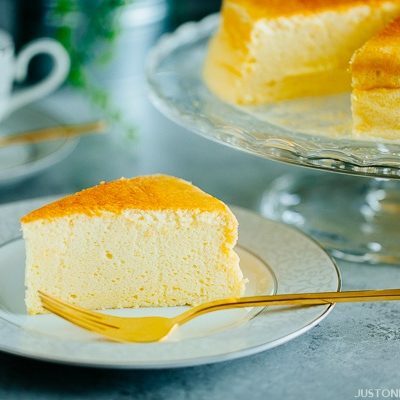 I have been trying to figure this recipe out for YEARS…ever since having it at Ootoyo… I’m so glad I stumbled upon your website!!!! I am curious about your Black Vinegar though… I haven’t seen the Japanese stuff anywhere… could you recommend a brand to buy online? THANKS NAMI!!! Hi Gary! I’m happy to hear your found my blog. 🙂 I’m not sure where you live but Japanese supermarkets carry 1-2 kinds of black vinegar. Here’s one from Amazon. 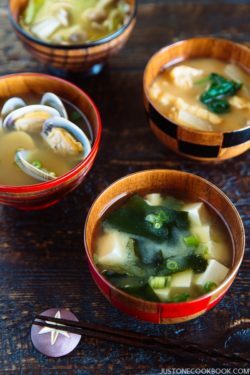 While living in Japan for several years this Ootoya dish quickly became our favorite family comfort food. You have no idea how happy I am to have stumbled upon your site! I can’t wait to make this as a surprise for my family. Oishii! Hi Amanda! I hope you enjoy this recipe! I’m in Japan now and I am trying to go to Ootoya to enjoy this dish one of these days…. 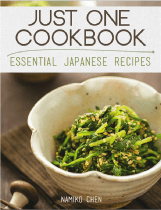 😀 Hope you can find your favorite Japanese recipes on my site. 🙂 Welcome to my blog! Wonderful recipe, thanks for sharing Nami! Hi Alina! I hear you, I had to cook the same way Ootoya restaurant cooks so that I can say it’s the “copycat” recipe from Ootoya, Please feel free to adapt as you like! Glad to hear you enjoyed this recipe. Thank you for your kind feedback, Alina! Ever since I had the appetizer portion at Ootoya in Chelsea, I’ve been hooked! I had two friends over for dinner and one of them had just had this dish the day before. The bar was high but it definitely turned out above our expectations! It tasted just as good and we were glad to have doubled the recipe. The most challenging part was deep frying the vegetables; we were unclear as to how long to fry the different veggies, which needed a bit of a trial and error process. I was a bit speculative with the sauce but it thickened very well once thrown with the fried ingredients over heat. All we needed was a bowl of rice and a nice miso soup to help cleanse the palate. Thank your for posting the recipe! Cheers. Thanks for the recipe! Do you know how long the vegetables and the chicken should be deep fried until it’s cooked? Hi Gigi! It depends on vegetables and how big you cut, but should be 1-2 minutes (root vegetables longer). Chicken is about 5 minutes at the right temperature as written in the recipe. Cooking time shouldn’t be the focus here, you need to know if each ingredient (thin, thick, soft, hard, all different texture and size affects cooking time) is tender. You need to see the actual food rather than the cooking time and this is very important. 🙂 If your oil is higher temp, don’t wait till 5 minutes because the recipe says so. You might need to adjust. 🙂 Hope this makes sense. 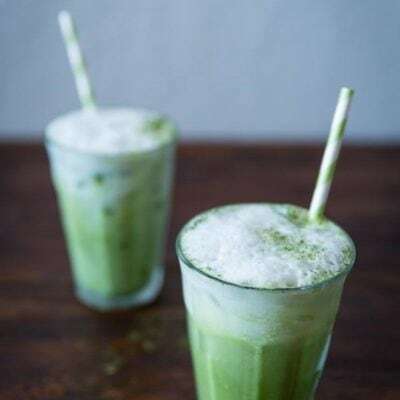 Hi there, I have just found your website and have made two recipes so far and they were beautiful! So your site is my now ‘go to’ for recipes! Is there a substitute I could use for the black vinegar? I love in the far north of New Zealand and we don’t have much in the way of speciality foods. Thank you so much for the fantastic recipes! hi! Nami. Just cooked this tonight for dinner (sans lotus root) . Was skeptical about the apple cider vinegar at first (been using ketchup for this type of dish)…. But lo and behold, I loved the combination of flavors 🙂 No leftovers again tonight 🙂 Have been trying many recipes found over the net and there have been definitely a lot of hit and miss ones. This is definitely a hit. So much so that my sister said that we can now add it to the list of dishes worth repeating ….. Thank you so much! Hi can I check with you.. if I do not want to use Apple cider vinegar, what can I substitute with ? Hi Michelle! How about trying with rice vinegar? Maybe use 2 Tbsp, and may need to add a bit sugar as apple cider has slight sweetness to it. This is one of my favorites from Ootoya, so I was glad to find it! I found that 10 minutes was too long for the carrots and potatoes for my preference, so I’d change that in the future. And maybe I’d sub some of the apple vinegar for more black vinegar, but that depends so much on which kinds you have around and what you like. Hi M! Thank you so much for trying this recipe and for providing your feedback! Hope next one will be just like how you would like it to be. It’s great to be able to make our favorite food from restaurants at home. 🙂 Thanks again! Hi Nami, is there any substitute for the black vinegar?